Nia Healing Center provides services, education, rituals and trainings for birthing, parenting and healing for both individuals and couples. Nia Healing Center for Birth and Family Life was founded in 1991. Its mission is to provide services and education to underserved groups and families to assist in empowered and embodied birthing, support healthy family bonds and nurture communities which allow children to grow into secure and loving adults. In addition NIA offers wellness consultation to foster healing and growth for individuals, couples and families. 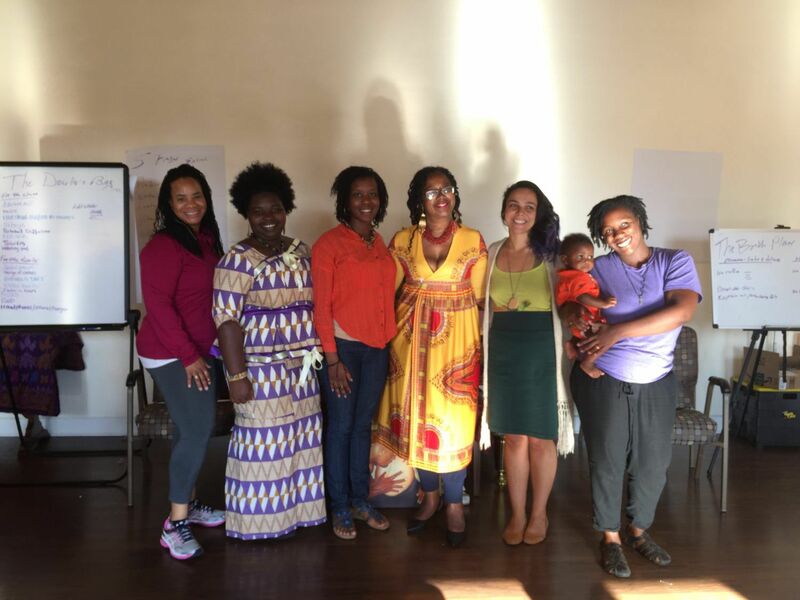 Nia is the parent organization of The Oakland Better Birth Foundation, whose mission to provide services that directly reduce infant and maternal mortality especially in the african american community, as well as to assist those who wish to become or obtain the services of traditionally trained birth workers.